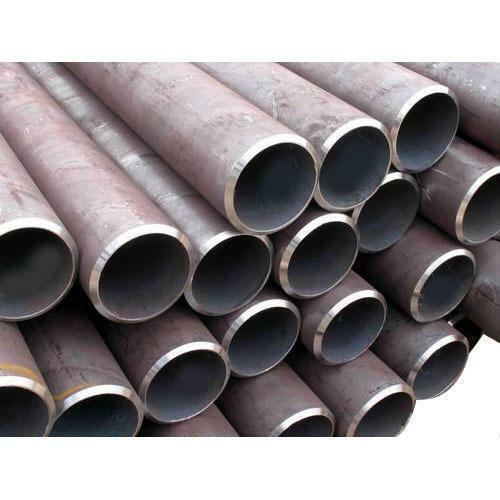 We are huge Stockiest, Dealers, Exporters and Manufacturers of Carbon Steel Seamless Pipes in India, We are Suppliers of CS Seamless Pipes in Mumbai. 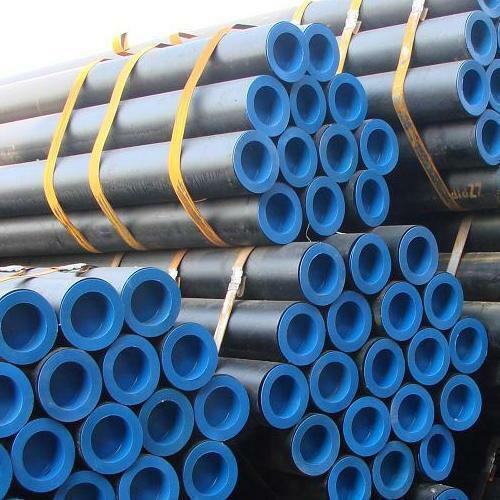 The Grade Available for Carbon Steel Pipes are ASTM A106 GR.B, ASTM A53 GR.B, API 5L GR.B, ASTM A106 GR.A, A106 GR.C, A333 GR.6 The Seamless Carbon Steel Pipe we stock are used in High Temperature Service. 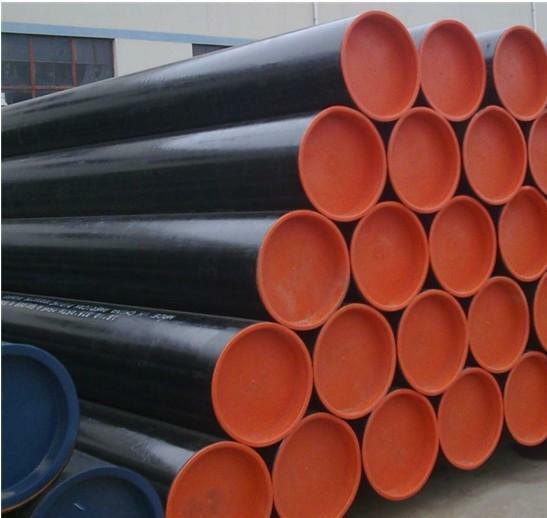 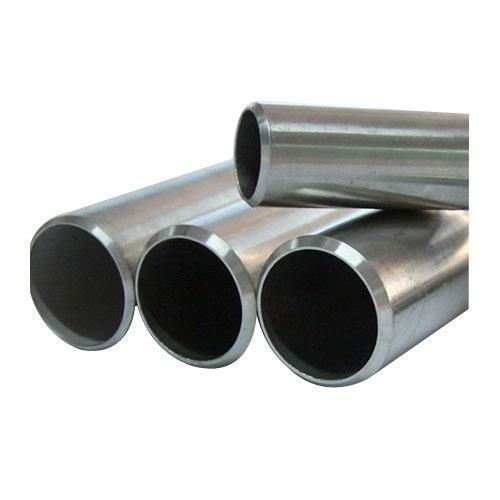 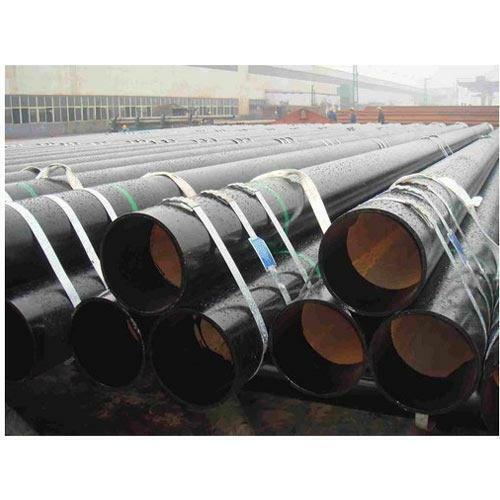 The Carbon Steel Seamless Line Pipes are Manufactured as per ANSI B 36.10. 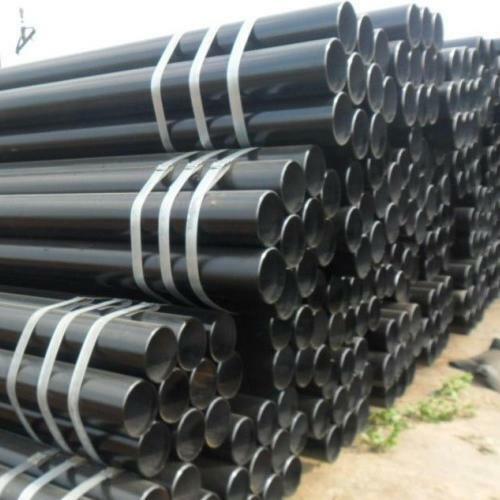 Seamless CS Pipes are also manufactured as per IBR (Indian Boiler Regulations). 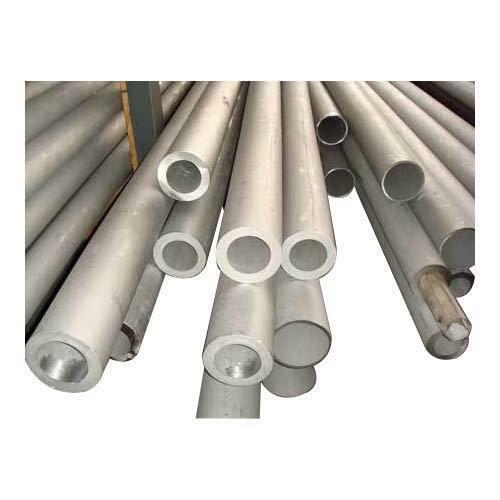 The Sizes available for Seamless Mild Steel Pipes NPS 1/8" to NPS 48" and Schedule 10 to Schedule XXS. 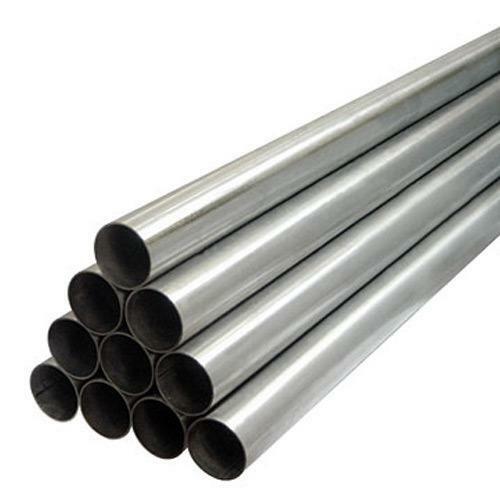 Mild Steel Seamless Pipes are available with NACE Certification, Seamless Steel Pipe ordered under ASTM A106 specification are suitable for bending, flanging, and similar forming operations, and for welding. 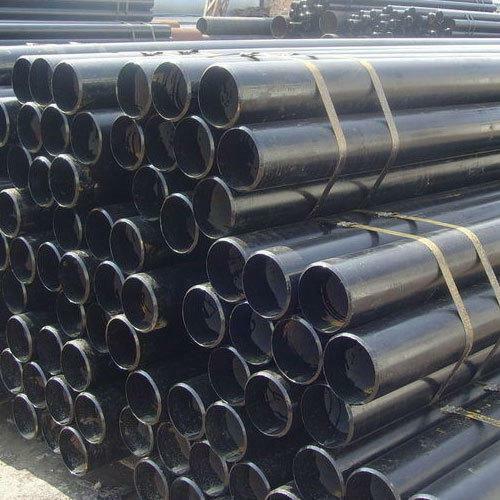 We are Carbon Steel Pipe Dealer and Stockist of Maharashtra Seamless, MSL Seamless Pipe, ISMT, Jindal Saw, Nippon Sumitomo, JFE, Arcelor Mittal, United Seamless.